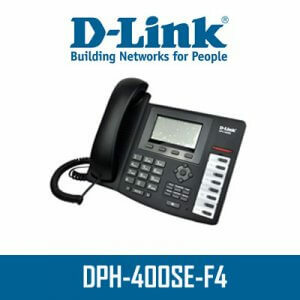 Dlink DPH-850S is an advanced color graphics phone created for small and medium enterprises, its one of the best color IP phone available on the market, Dlink brand assure you the best quality and reliability. 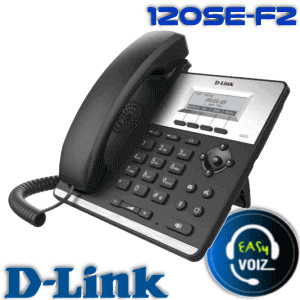 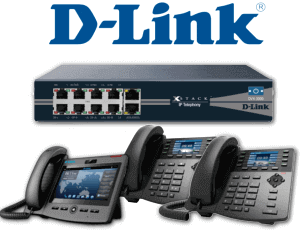 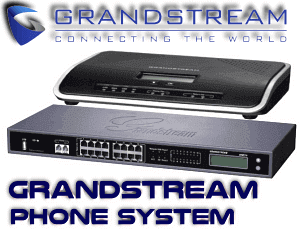 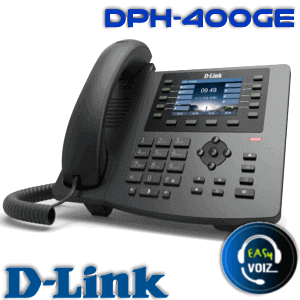 The best decision for your business is to choose Dlink IP PBX Cameroon with your choice of Dlink IP Phones models. 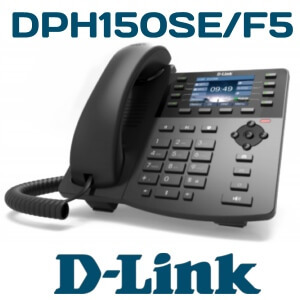 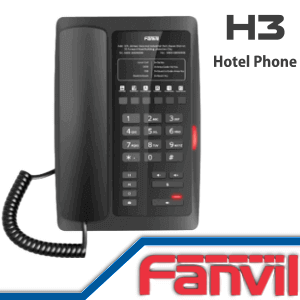 The D-LinkDPH850S would be the latest innovation of advanced color IP video phone. 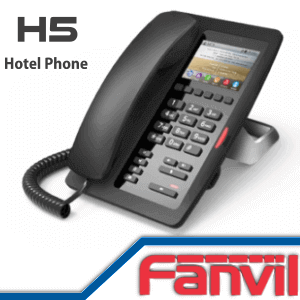 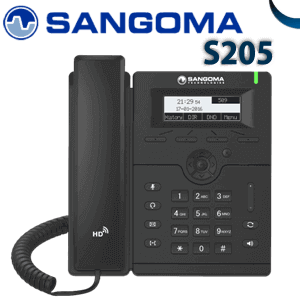 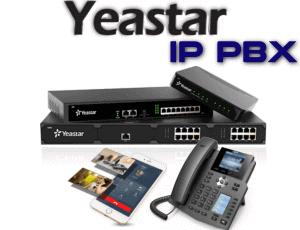 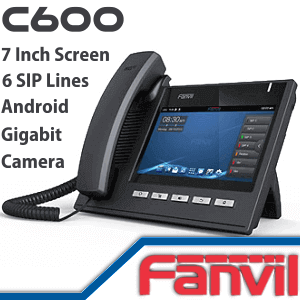 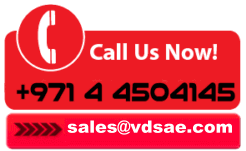 Unified with audio, video, programs, the DPH850S is really a effective, easy-to-use business video phone. 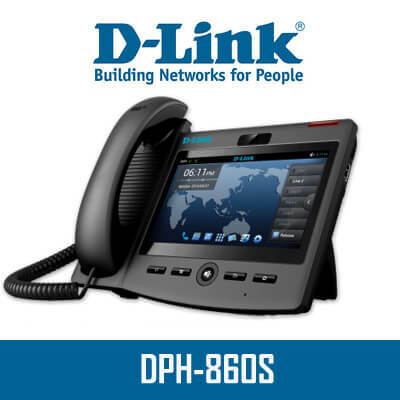 Its large display and simplicity of use make DPH a perfect all-in-one tool for today’s busy professionals and managers, whether or not they are at work, soho, health care, etc. 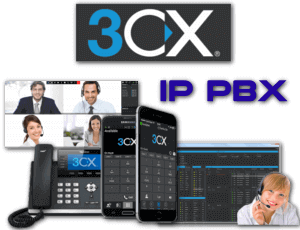 Getting its brilliant consumer experiencebuyer experience and wealthy business features, producesit can make an immersive, face-to-face experience within the network, strengthening you to definitely collaborate with other people for the first time.